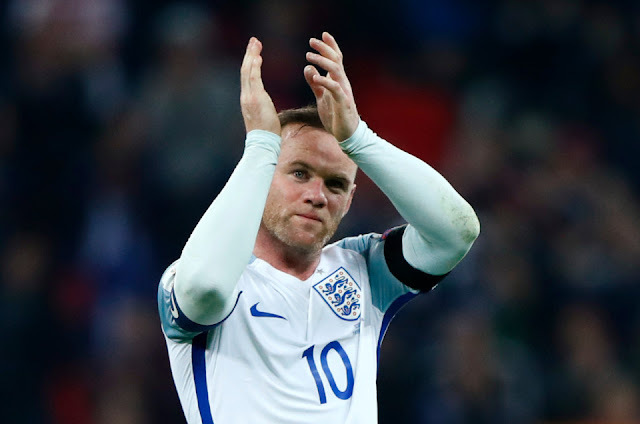 England's record goalscorer, Wayne Rooney, has announced his retirement from internaitonal football with immediate effect. The Everton striker, who returned to his boyhood club from Manchester United earlier this summer, scored 53 goals in 119 appearances for the Three Lions. The Football Association has confirmed that Rooney informed Gareth Southgate of his decision after being told he was set to be included in the upcoming squad to face Malta and Slovakia. "It was great Gareth Southgate called me this week to tell me he wanted me back in the England squad for the upcoming matches. I really appreciated that," he said in an official statement. "However, having already thought long and hard, I told Gareth that I had now decided to retire for good from international football. "It is a really tough decision and one I have discussed with my family, my manager at Everton and those closest to me. "Playing for England has always been special to me."